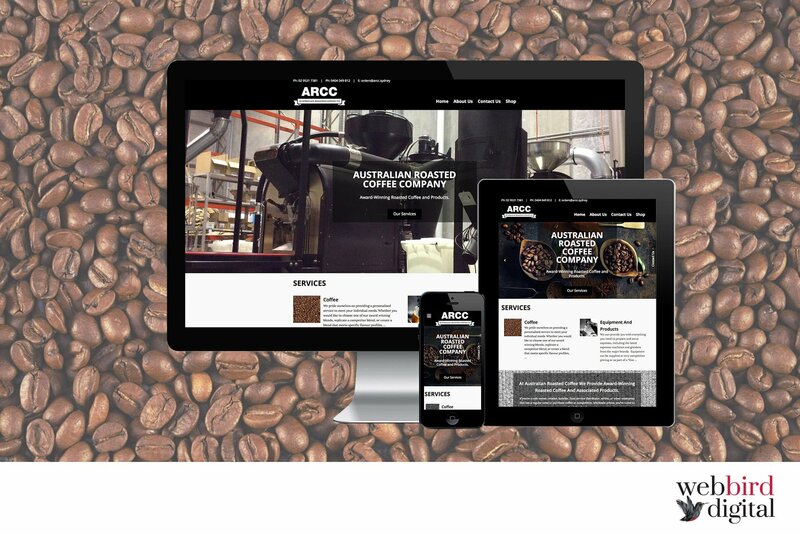 Australian Roast Coffee Co roasts and provides beautiful coffee to a wide range of enterprises including cafes, retailers, hoteliers, food service distributors and airlines. Whether you would like to choose one of our award winning blends, replicate a competitor blend, or create a blend that meets specific flavour profiles, we have the expertise and equipment to exceed your expectations. The talented team at Web Bird Digital can build E-commerce stores for your business, however this store was not created by us.